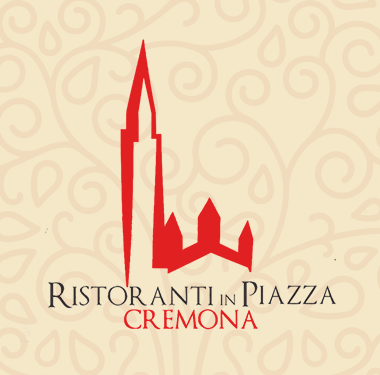 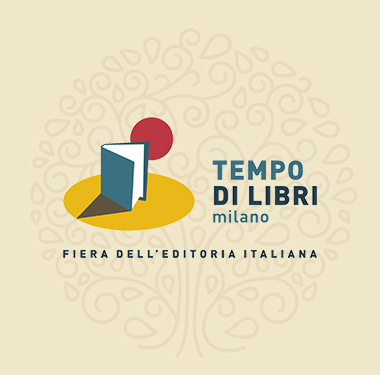 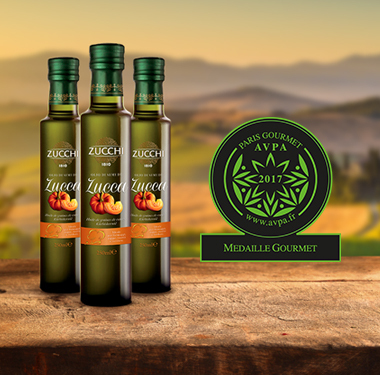 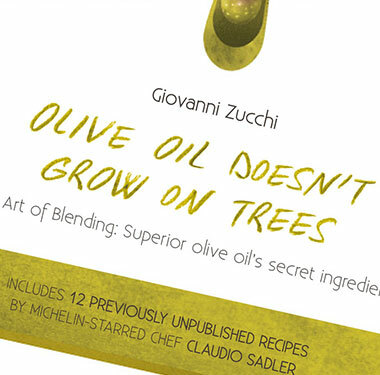 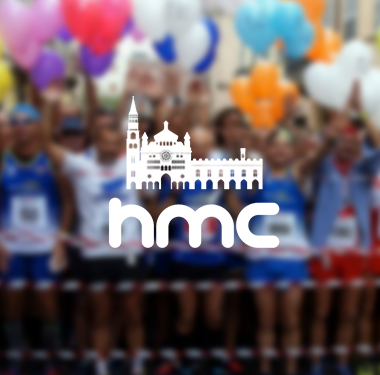 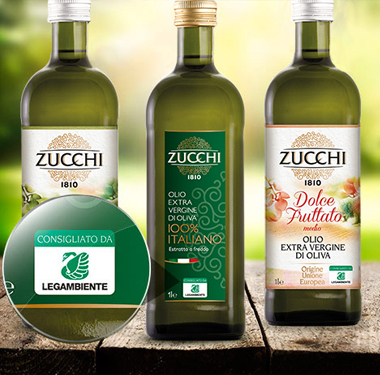 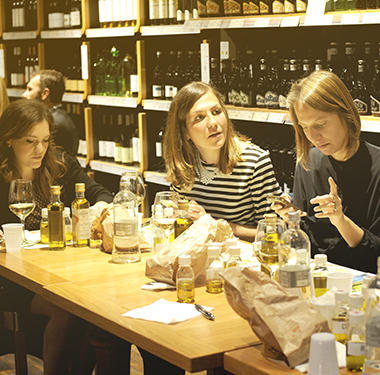 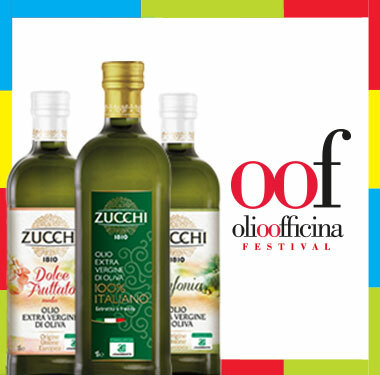 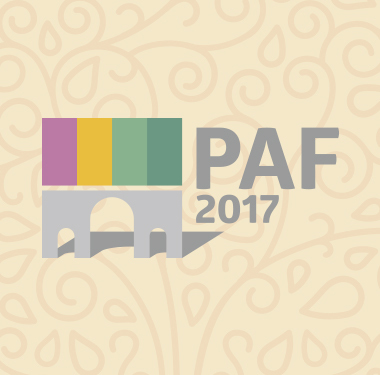 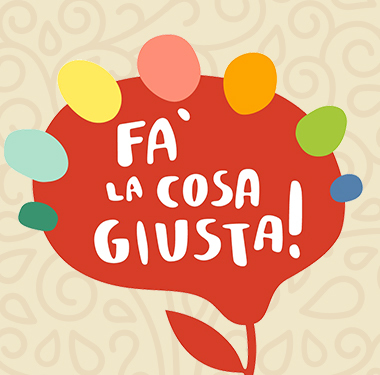 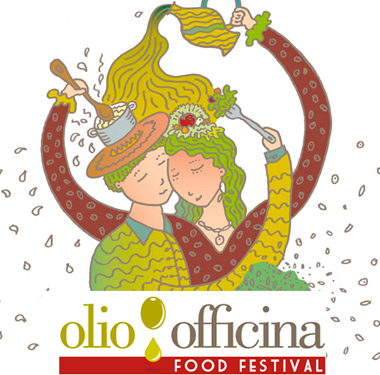 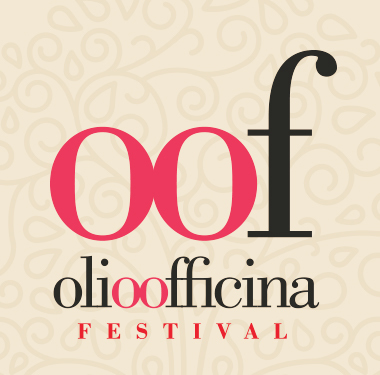 Keep up to date with initiatives regarding Zucchi and, more generally, the world of quality olive oil. 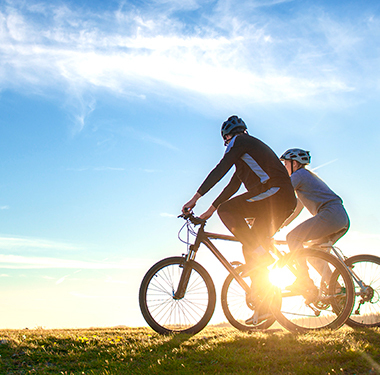 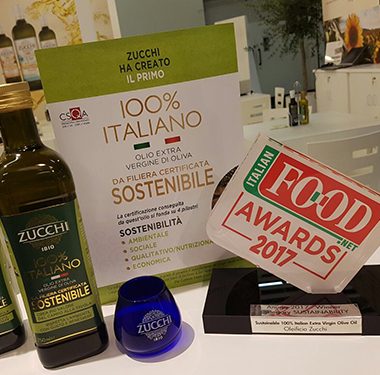 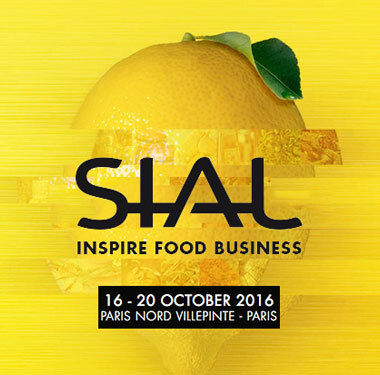 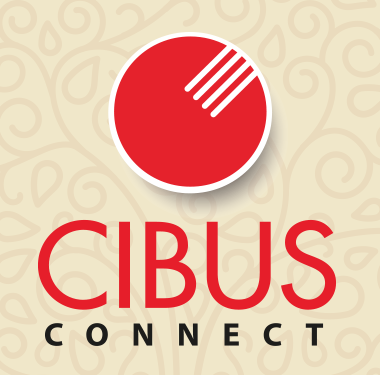 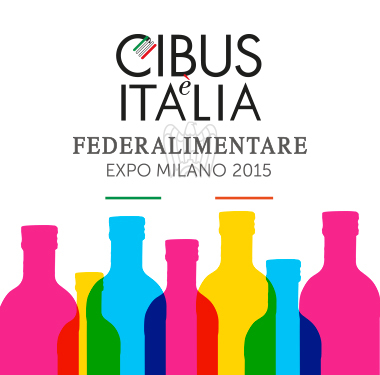 Zucchi and SIAL: sustainability rewarded. 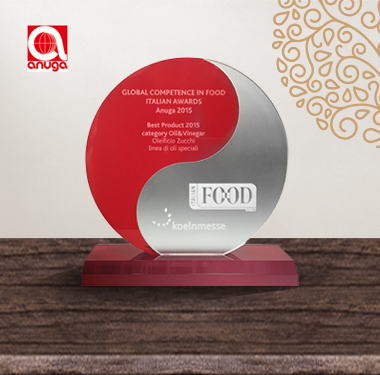 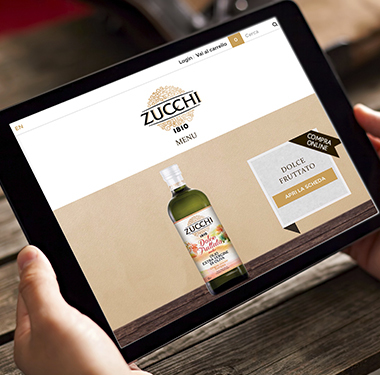 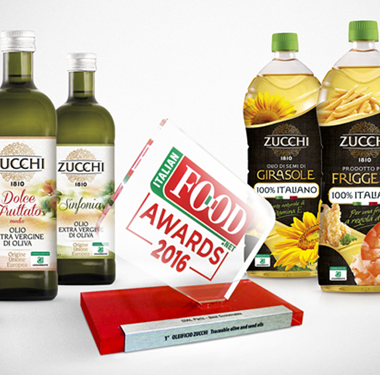 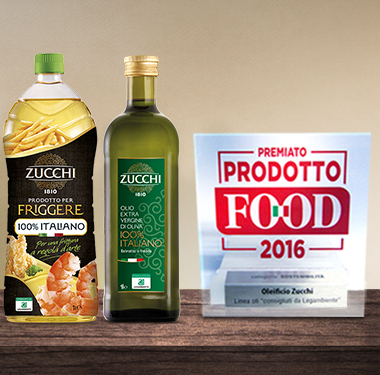 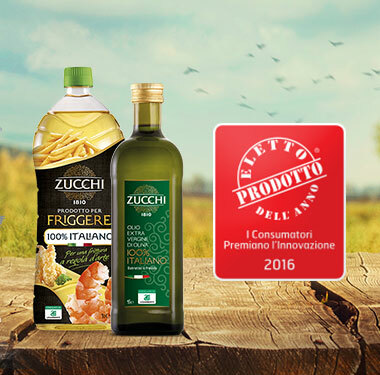 Zucchi is Product of the Year. 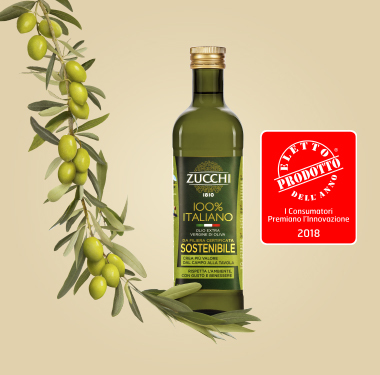 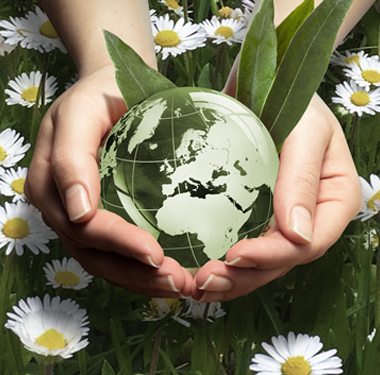 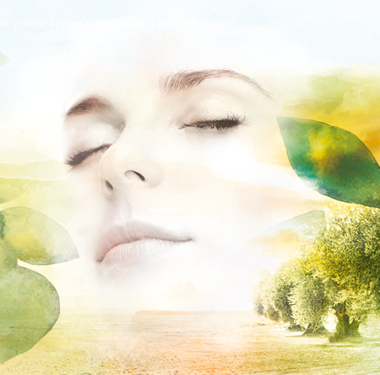 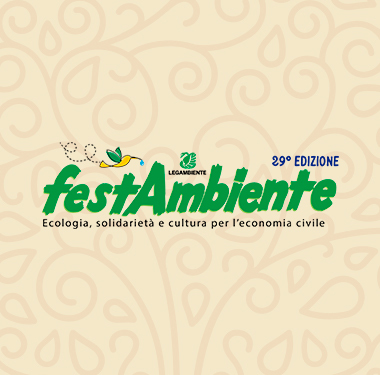 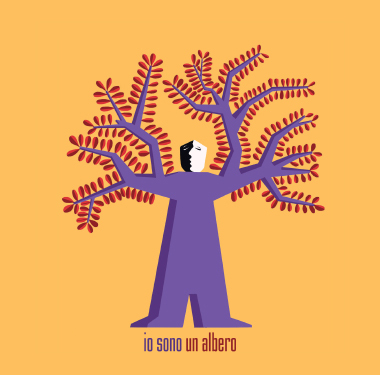 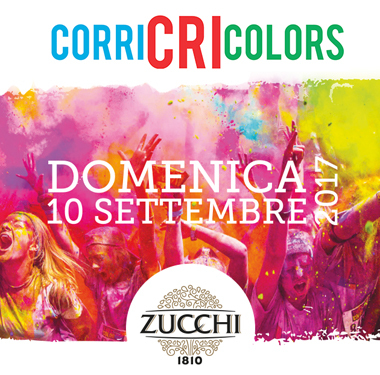 With Zucchi, sustainability is guaranteed. 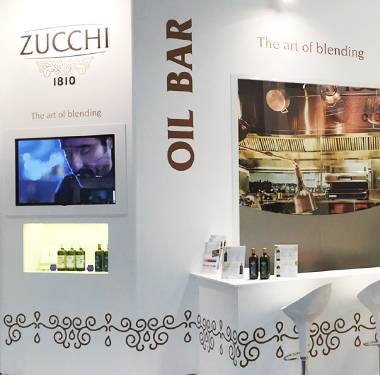 The Blending Experience continues in Bologna. 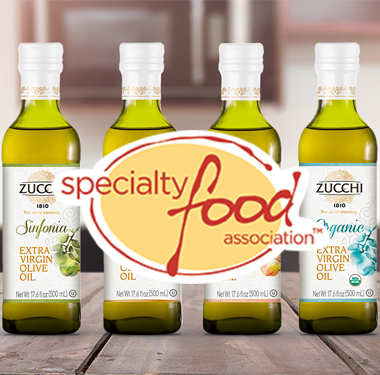 Award-winning special oils, judged by experts. 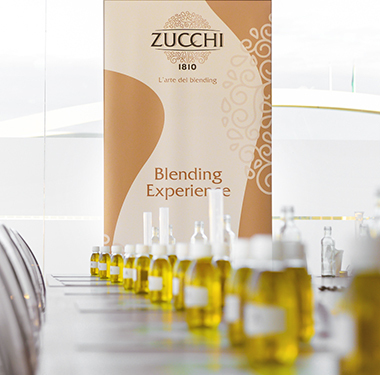 The Blending Experience comes to Expo. 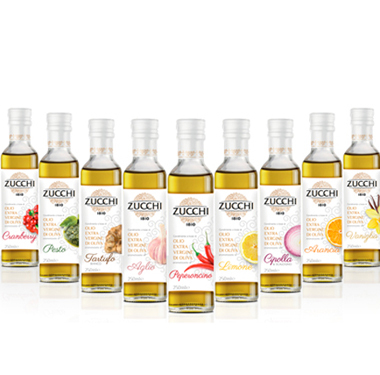 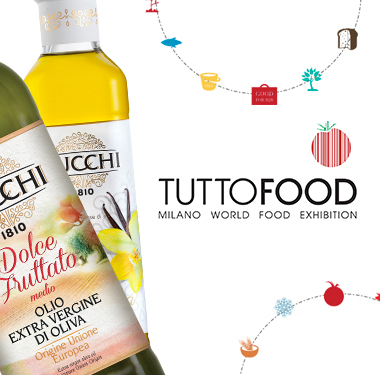 Zucchi flavour on show at TUTTOFOOD.